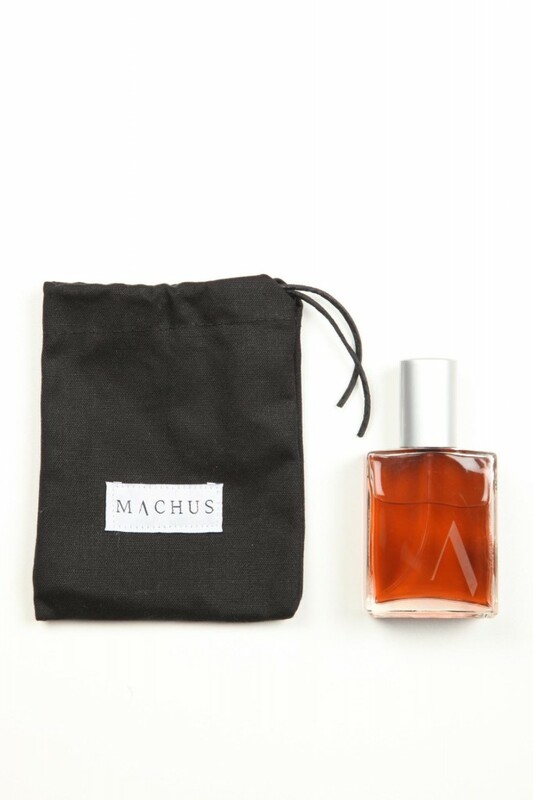 When Machus needed someone to etch their logo on their new fragrance bottle we were the first ones they called. In addition to creating all of the signage for the store and many other projects we were happy to help them find a solution for this project as well. This small run of bottles are all personally hand etched for a perfectly crisp glazed effect that can’t be duplicated by a machine. It’s just another way Machus continually takes all of the products they carry to a higher level. We’re happy to be a part of this an many other projects for Portland’s premiere men’s boutique.